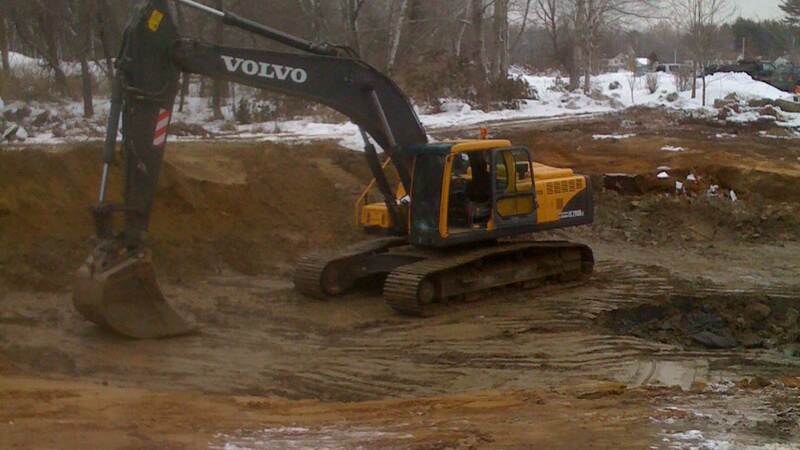 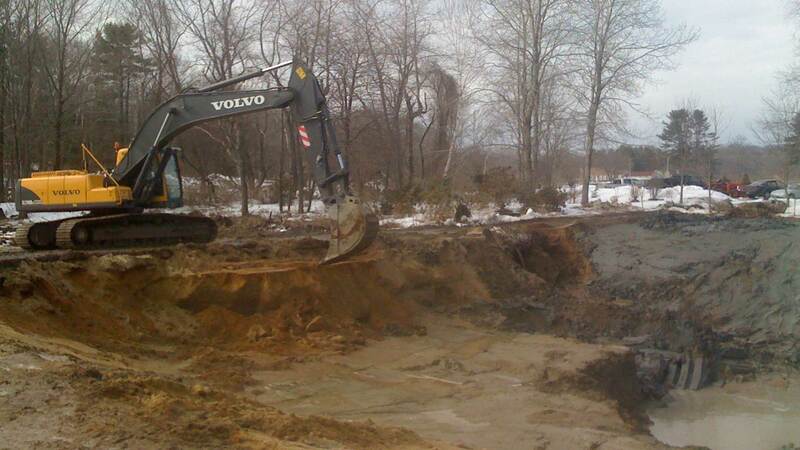 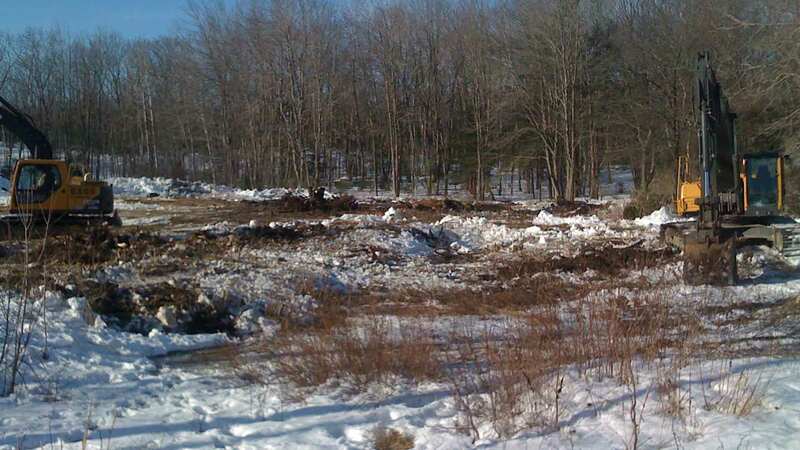 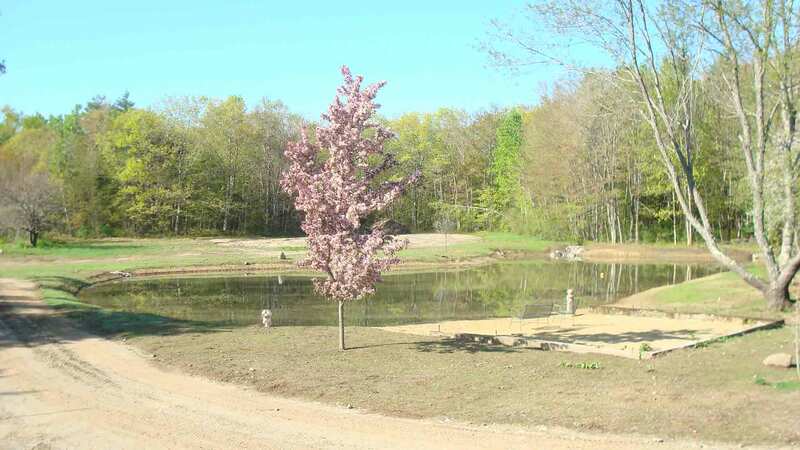 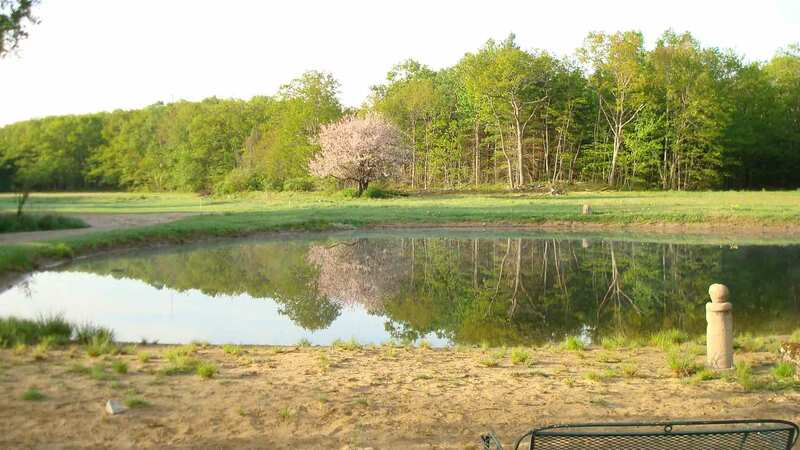 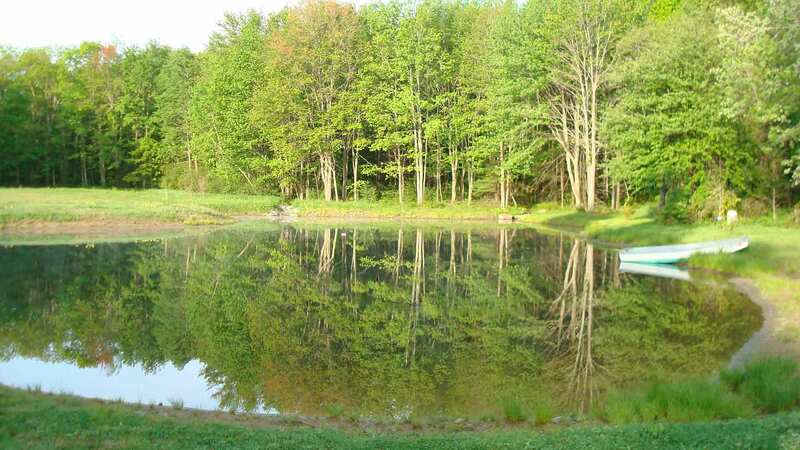 In 2009, we dug an irrigation pond for a local Landscape and Nursery Farm. 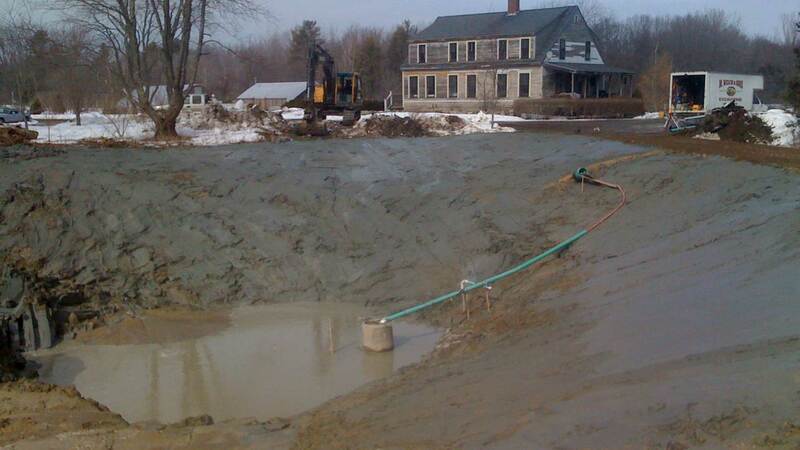 They were in need of a way to water their nursery while still preserving the beauty of the natural farm setting. 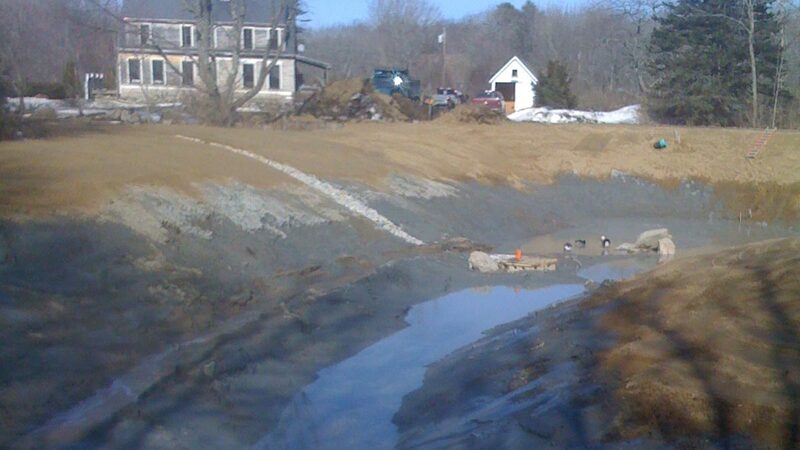 We worked with Helane Lewand who is the owner to design and construct a natural pond with the dam/overflow acting as an access way to the field in the background.